Less than a month into the Trump Administration, one scandal after another has broken out. 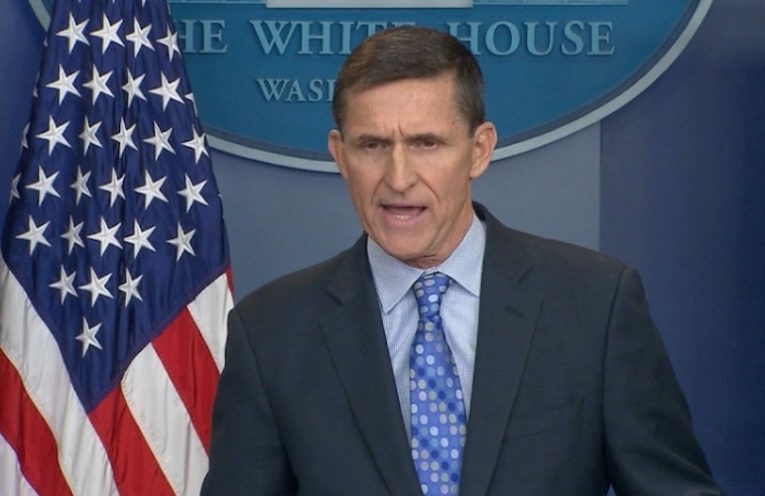 On today’s show, we’ll begin with a look at what Michael Flynn’s resignation as National Security Advisor means. My guest, former CIA officer and counter terrorism official, Larry Johnson will explain. Then, we’ll turn to the other big news: the withdrawal of fast food CEO Andrew Puzder, from the position of Labor Secretary nominee. Rontel Batie from the National Employment Law Project will join us. Finally, we’ll end with ideas on political organizing in the era of Trump with Becky Bond, who was a senior advisor on the Bernie Sanders campaign for President. She’ll discuss her book, Rules for Revolutionaries: How Big Organizing Can Change Everything.